In 2008, Bruce Jeffrey Pardo turned a festive Christmas Eve gathering into a bloodbath that became known as The Covinia Massacre. Pardo, 45, arrived at the home of his former in-laws around 11.30pm. He was dressed as Father Christmas, with a gift-wrapped flame thrower in one hand and a 9mm semi automatic in the other. He opened fire as soon as he walked in the house, hitting an 8-year-old girl in the face as she ran to hug him. He then indiscriminately opened fire on the the other guests. 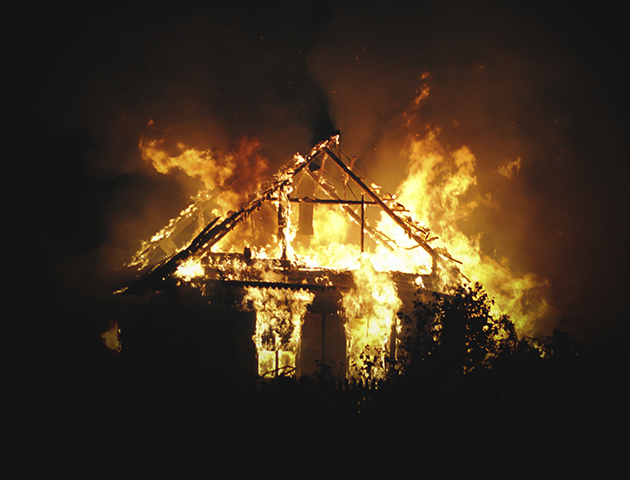 After the shootings, Pardo unwrapped the homemade flame thrower and set the home ablaze. Pardo killed nine people that night and wounded three others. His victims included his ex-wife and her parents. After the attack, he drove 30 miles from the scene and was later found dead from self-inflicted gunshot wounds. Christmas Eve 2014 and a young man sets off on an 1,100-mile journey to see his girlfriend for Christmas. This, however, was not the romantic gesture it appeared to be. Preston Pollard, 23, a recent Air Force basic training graduate, purchased a plane ticket for his girlfriend, Rose Courter, so she could visit. When her plans changed, Pollard drove 15 hours from Texas to Florida to take revenge. Arriving at the house just after midnight, Rose’s stepmother, Mary Lou Hutson, answered the door to him and Pollard opened fire. Having shot her, he turned the gun on Rose’s father, Richard Hutson, and fired again, killing him instantly. Hearing the gun shots, Rose locked her nieces and nephews in the bathroom and escaped through a window to raise the alarm. Police found Preston Pollard dead in his car in the early hours of Christmas Day, having turned the gun on himself. Mary Lou died of her injuries six weeks later. 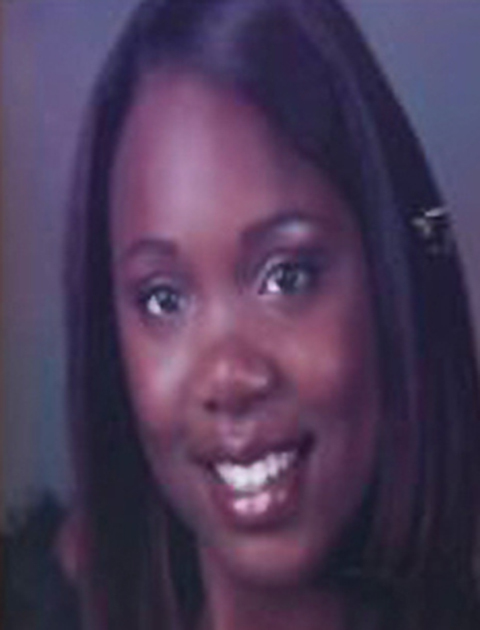 On Christmas Day 2010, 3-year-old Neveah Jackson watched from the back seat of the car as her mother was brutally slain on a Los Angeles street. Gang members, Darnell Deshon Houston, Lamar McKnight and Ezekiel Simon shot 25-year-old nurse, Kashmier James nine times in a suspected gangland execution. The gunmen had mistaken James for someone else. All three gunmen were found guilty. 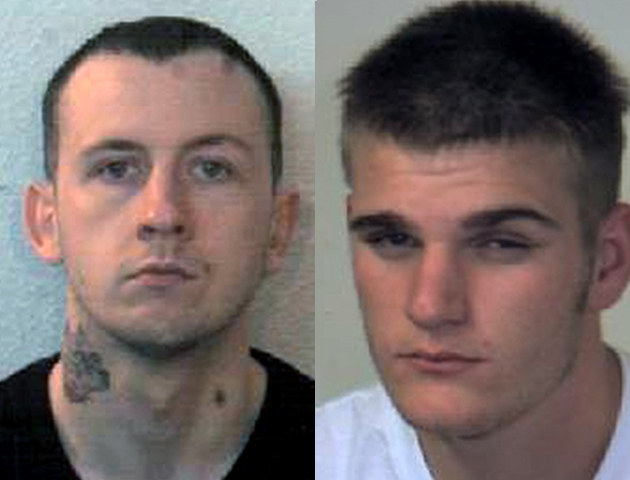 Houston and McKnight were sentenced to life without the possibility of parole and juvenile Simon received 29 years. Marvallous Keene was the ringleader behind Dayton, Ohio’s worst murder spree, known as the 1992 Christmas Killings. Keene and three accomplices began a three-day murder and robbery rampage that began on Christmas Eve and left six people dead and two injured. 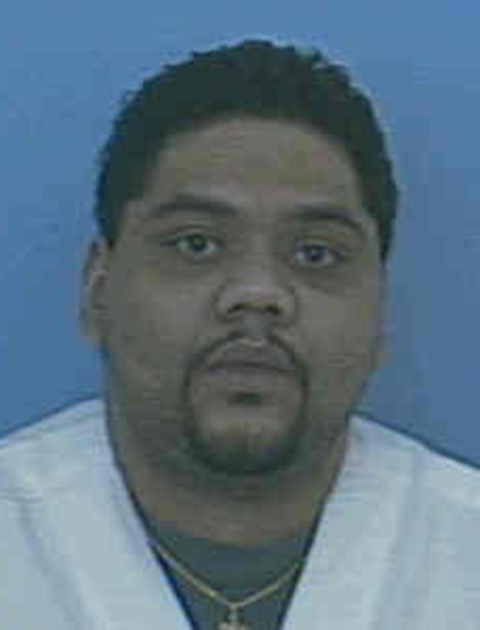 Keene was convicted of five murders and, aged 36, was executed by lethal injection in 2009. 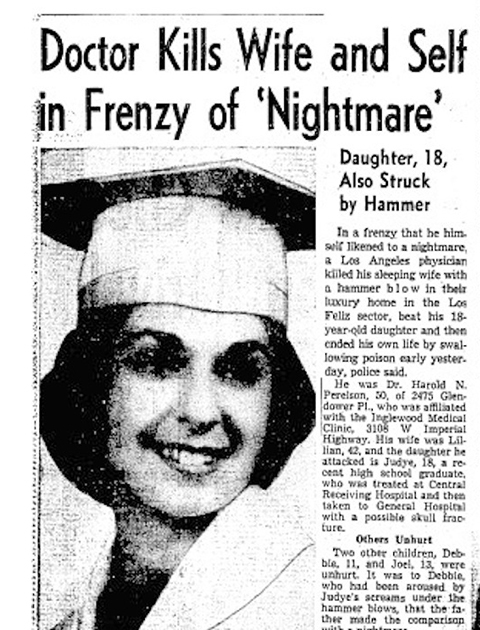 7 December 1959 and Dr Harold Perelson went on a murderous rampage in his Los Angeles home. He fatally bludgeoned his wife, Lillian, 42, with a ball-peen hammer before turning the hammer on his 18-year-old daughter, Judye. She received a savage beating and her screams woke the two younger children in the house who fled. Judye managed to stagger to a neighbour’s house seeking help and survived the attack. When police arrived at the house, Dr Harold Perelson had fatally poisoned himself by drinking acid and he died with the hammer still in his hand. It was the Christmas of 1929 in Germanton, North Carolina and sharecropper Charlie Lawson took his family to town for a shopping spree of new clothes and to have a family portrait taken. 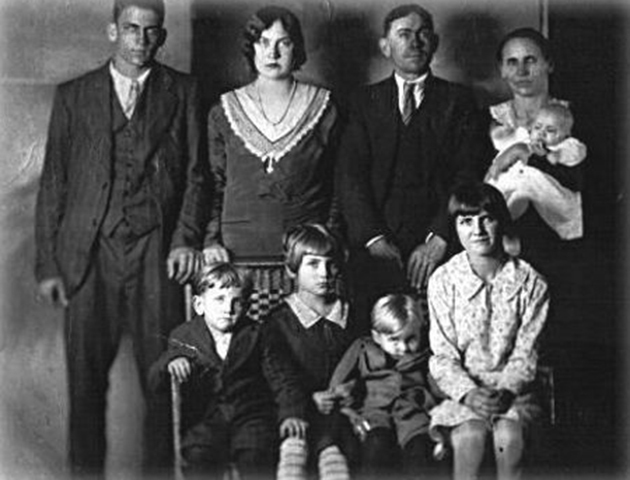 But on Christmas Day, Charlie went on to massacre his wife Fannie and six of their seven children. First, he shot daughters Carrie and Maybell by the barn, bludgeoning them to make sure they were dead. He then returned to the house, and murdered Fannie, then daughter Marie and his two sons, James and Raymond, who were hiding. Lastly, he killed baby Mary Lou, bludgeoning her to death. Arthur Lawson was the sole suvivor of the massacre as he had been sent on an errand at the time of the slaying. Charlie Lawson went into the woods and shot himself. 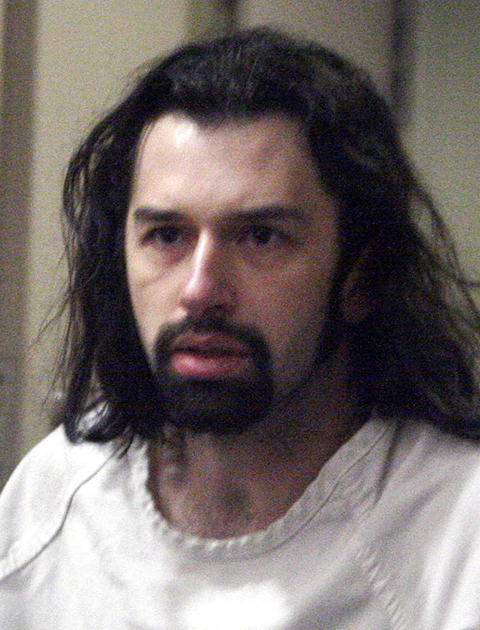 On Christmas Eve 2007, Joseph McEnroe and his girlfriend, Michele Anderson, drove to Carnation, Washington to visit Michele’s parents, Wayne and Judy Anderson. By the time they left that home, six people would be dead, fatally wounded by gun shots, in what became known as the Carnation Christmas Massacre. The victims were Wayne and Judy, Michele’s older brother, Scott, his wife Erica and their two children, Olivia, 6, and Nathan 3. 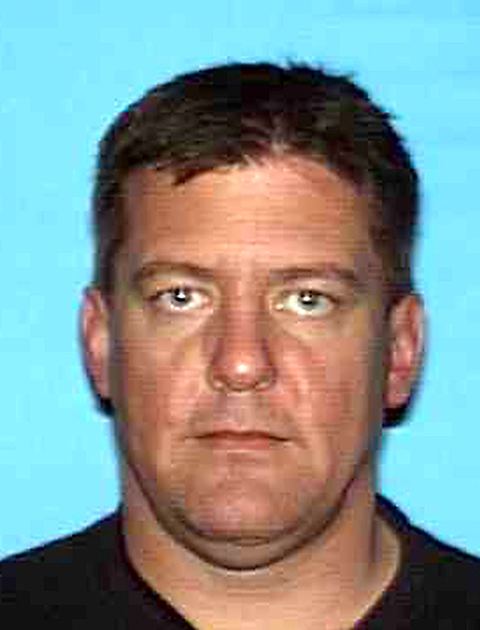 McEnroe claimed he was coerced into killing the family by Michelle. He escaped the death penalty but was sentenced to life. Michele Anderson is awaiting trial. On 23 December 1881, three teenagers were violently murdered in what became known as the Ashland Tragedy. The victims, Robert Gibbons, sister Fannie Gibbons and friend, Emma Carico, were beaten to death with axes during the night. The murderers then set fire to the house, perhaps to cover their tracks. It didn’t work as neigbours found the charred remains of the three youngsters, their skulls smashed to pieces. George Ellis soon confessed to the crime and implicated William Neal and Ellis Craft. The crime was so heinous that the accused were taken to another jail to avoid a lynch mob. Neal and Craft were convicted and sentenced to death by hanging. Ellis recanted his confession, was convicted and given a life sentence but died at the hands of a lynch mob. 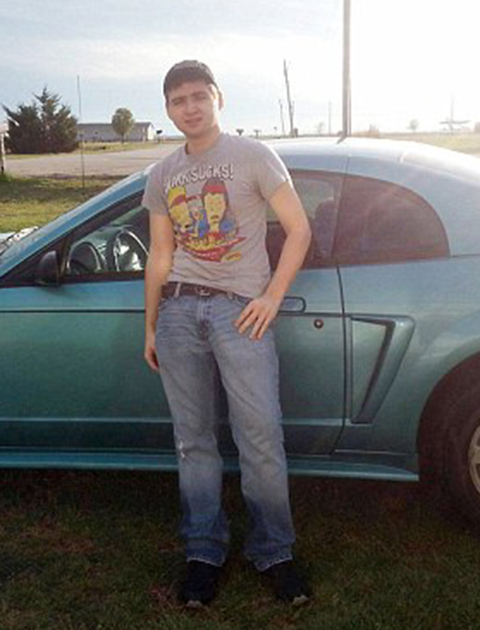 The Texas Christmas Day Massacre refers to Aziz Yazdanpanah’s systematic slaughter of his entire family in 2011. The 56-year-old father, dressed as Santa Claus, gunned down his estranged wife, Fatemah Rahmati, his two children, Nona, 19, and Ali, 14, along with three other relatives. Police reported that the family had been opening presents around the tree just before the attack. Yazdanpanah died at the scene, having turned the gun on himself. 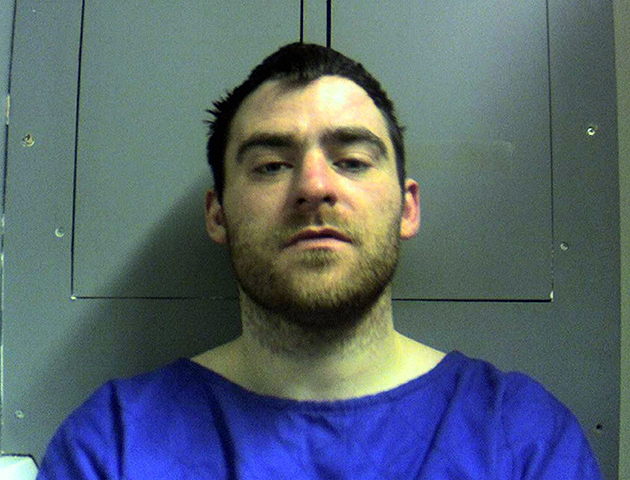 On Christmas Eve 2012, David Thomas O’Sullivan brutally murdered his girlfriend of three weeks, Charmaine Macmuiris, then went out for a pint and a takeaway pizza. He stabbed the mother of three at least 10 times in a vicious and brutal attack at his Carmarthen home. He falsely believed that she was seeing another man behind his back. Macmuiris’s body was discovered on Christmas Day when O’Sullivan’s parents visited the house. They called the emergency services but it was too late. O’Sullivan admitted murder and must serve at least 14 years. Between 22-28 December 1987, retired US Air Force master sargeant, Ronald Gene Simmons, embarked on a terrifying Christmas massacre that would leave 16 dead and four injured. 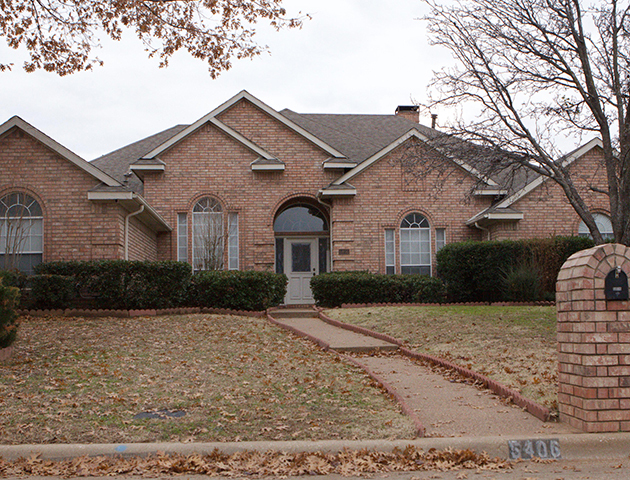 His killing spree began at Simmons’ Arkansas home. Taking a .22 calibre pistol, he shot his son Gene and his wife Rebecca before strangling his 3-year-old grandaughter Barbara. He dumped their bodies in a cesspit and waited for the other children to arrive. The Christmas carnage continued as he ruthlessly murdered his other children, Loretta, Eddy, Marianne and Becky. He then waited at the Arkansas home for the remaining family members to arrive for a Christmas visit. Around midday, Simmons killed his son Billy, daughter-in-law Renata, their child, 20-month-old Trae, his daughter Sheila, Sheila’s husband Dennis, Sheila’s 7-year-old daughter Sylvia and finally 21-month-old grandson, Michael. Having massacred his entire family, he went for a drink in town, then came back and spent that evening and the day after drinking and watching telly, surrounded by the corpses of his family. The murderous rampage continued on 28 December, when he killed receptionist, Kathy Kendrick, an oil company employee, JD Chaffin, and wounded another employee, Rusty Taylor. He then drove to a local shop, shot and wounded two more people before walking onto the offices of Woodline Motor Freight Company and shooting and wounding another woman. Simmons then sat and chatted to another employee and waited for the police to arrive. He surrendered without any resistance, was charged, convicted and sentenced to death. 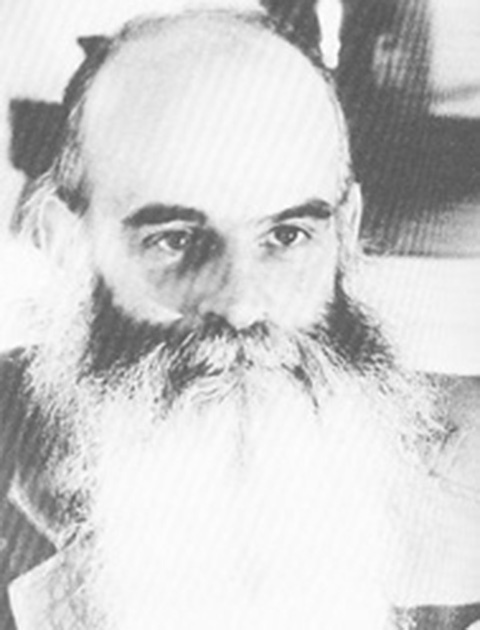 Simmons was executed by lethal injection, on 25 June 1990, aged 47. He was buried in a pauper’s grave as no relatives would claim his body. Christmas Eve 2012 and church organist Alan Greaves set off for Midnight Mass at St Saviour’s Church, High Green in South Yorkshire. Around the same time, Jonathan Bowling and Ashley Foster, who had earlier left a family gathering, were angrily stalking the streets looking for trouble. In a motiveless attack, this sick pair brutally attacked the 68-year-old grandfather and father of four, with a pick-axe handle and left him for dead, 250 yards from the church.  Discovered by a member of the public, the retired social worker was rushed to hospital but died of his injuries three days later. Jonathan Bowling was found guilty of murder and sentenced to 25 years. Ashley Foster was convicted of manslaughter and received a nine-year sentence.